Recognised globally for his dynamic performances at some of Catalonia’s most emblematic clubs and venues, paired with residencies at Spain’s most prestigious booths like Florida 135 and his very own Monegros Desert Festival, Marc Maya has established himself as an enigma within tech house and hard techno. Also known as one of elrow’s founding residents, a position that has seen Maya quell dancefloors for over a decade, the Spanish DJ/producer is back with a spectacular release. 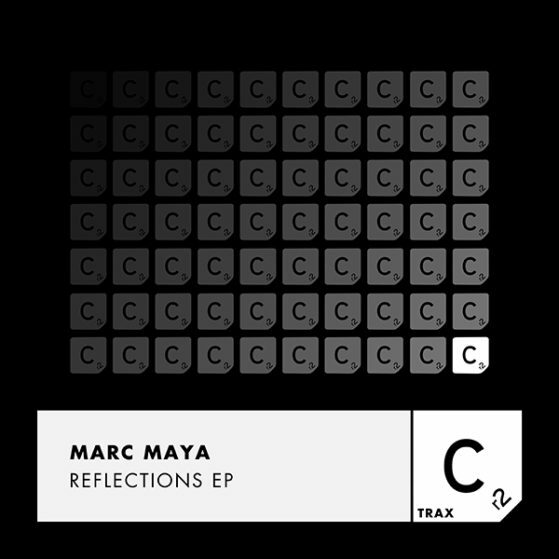 ‘Reflections’ EP continues Marc’s traditions of versatility; melodic and harmonic dynamism and immense charisma to create a release that maintains his reign over some of the biggest stages in dance music. With ‘Reflections’ soon to drop, expect this one to become an essential pick for any DJ assortment.